I’ll be selling and signing Promise, Purpose and Genesis: A Soul Savers Novella. Also, the first 250 attendees who get a goody bag will get a bookmark with a free download of Genesis. 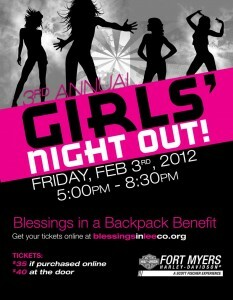 It’s all for a good cause, and it’s only $35 for wine, gourmet food, massages and other goodies for the ladies. If you’re in the SWFL area, I’d love to see you there! This past weekend, I had to drop the bookmarks off at the Harley store and while I was there, I did some browsing. And found this, which I bought just because and now I feel obliged to share. I get to drool over this the rest of the year. I know, right?